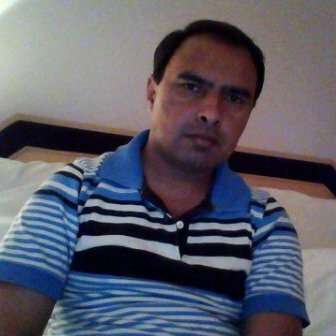 Imran Khan is an internationally acclaimed English article Writer/Researcher/Analyst on various world issues including Energy, Finance and Economy, in International Print and Web media. His words have featured in such respected publications as Arab News, Yemen Times, Morocco Times, The Brunei Times, The Journal of Turkish Weekly, Turkish Daily News, Today’s Zaman, EU Observer, World Security Network, American Chronicle. Global Politician, Peace Journalism and ITP Publishing.